ConfocalVR, an application for looking at 3D cell images from confocal microscopes, has been migrated onto Looking Glass, ConfocalLG. It isn’t as immersive as VR headsets but much more accessible to viewers. 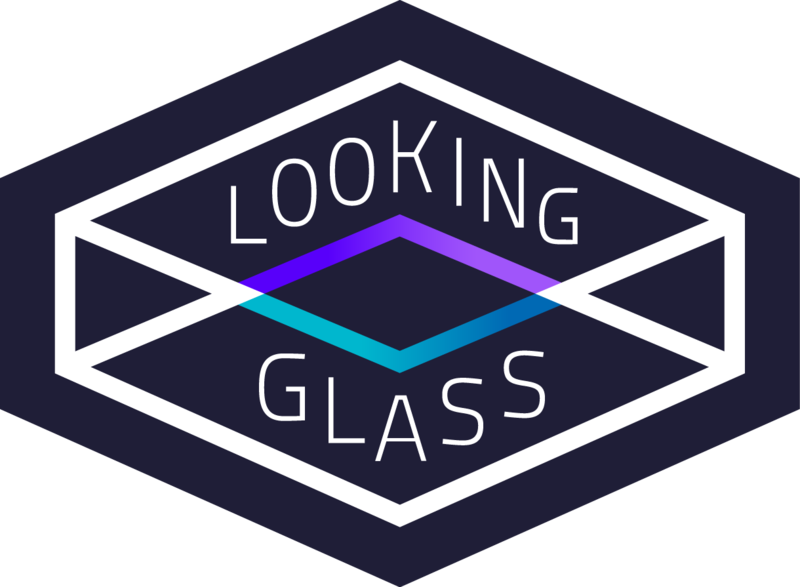 I’m going to use Looking Glass to draw people into the full VR experience. See the VR app at https://www.immsci.com/#Microscopy. Use the “Contact Us” page for more info on ConfocalLG.